Jason Noto is an alumni of the Berlinale Talent Campus. His short films have screened and been nominated at numerous festivals, including Sitges International Film Festival, Butcher's Hill, and Fantasia International Film Festival, La Ricetta. He won two short film awards and the audience award at the Philadelphia Film Festival. He wrote the feature films The Nail, The North Star, Addiction: A 60s Love Story, and Beyond the Night. Noto is as a member of the Writers Guild of America, East. 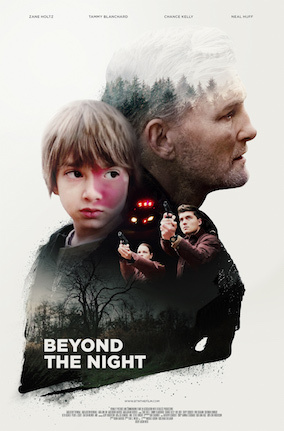 Beyond the Night is his feature film directorial debut.